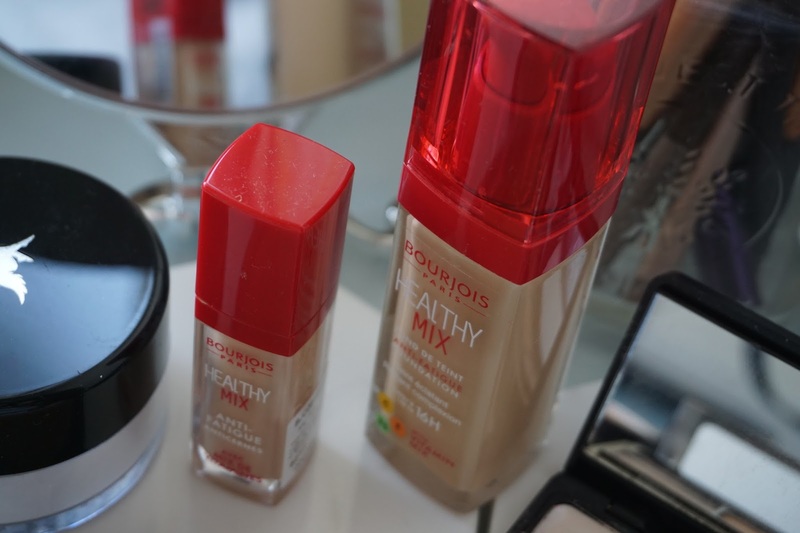 If you're looking for a brightening, natural, daily wear foundation, this might be it. 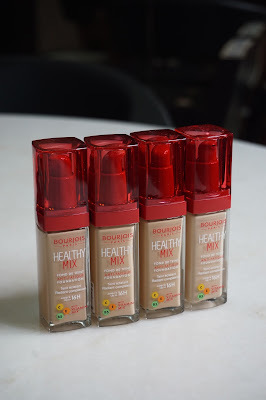 I've heard about Bourjois even before it was launched in Malaysia, basically the story of how it is developed alongside with the manufacturer of Chanel, I'm sure we all have heard that story. 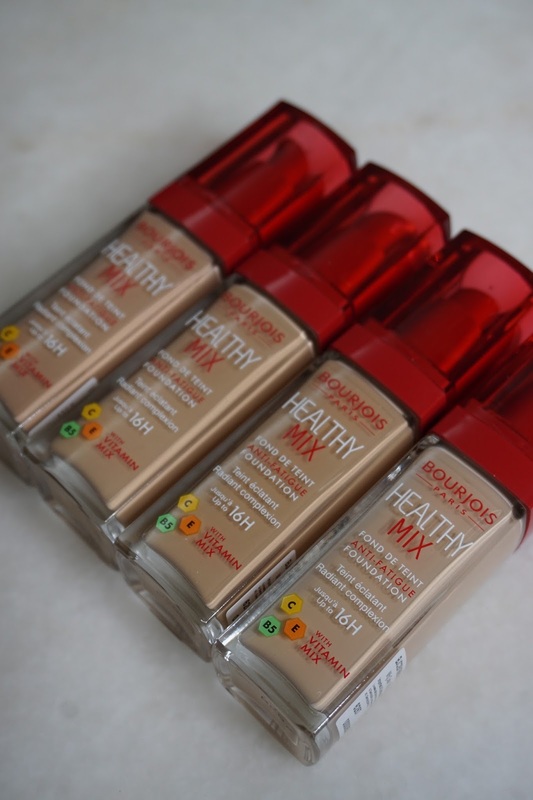 Recently, the brand relaunched its signature Healthy Mix Foundation. This time, the foundation comes with a new anti-fatigue formula which contains a combination of Vitamins C, E and B5 that help improve the complexion of the skin. The overall aim of this foundation is so that it can be worn daily at the same time achieving healthier, glowier and more radiant skin. Hence, expect to look more hydrated, comfortable and basically looks like your skin but better! I've had a fair share of cream foundations and there's really nothing like this one. I got myself kinda stuck to it ever since I tried it a few weeks ago. The best part is that, for some funny reason, it doesn't get heavier even if you put multiple pumps more than usual - it will just have more coverage. It's pretty impressive how natural and skincare-like the formula is - not cakey, not heavy and it just makes your skin complexion look enchanced. it smells fruity and feels like you're putting on moisturizer. I use this everyday to work and even during the weekends.